I was contacted recently by Nicole Blum, co-author of the new book, "Improv Sewing" to see if I'd like to review it for them on Ruffles and Stuff. I said "sure!" and I'm so glad I did. I loved it! Honestly, I probably would have said "yes" no matter what book it was, simply because I'm greedy for sewing books. (I'll admit it.) 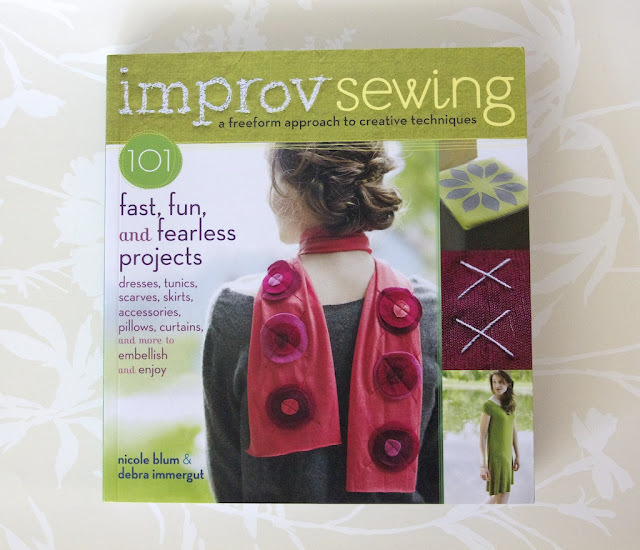 But this book, in particular is right up my alley, because all my sewing is "improv sewing"! Maybe you've noticed? I love to cut corners, skip steps, and "make do" where I can. I just don't have time at this point in my life to sew a lot of detailed projects! And that's what this book is all about. Enjoying your projects without worrying about the fussy details. Going with the flow and letting it turn out how it turns out! I love it. So if you're in the same boat as me, or if you have a short project attention span, or if you just enjoy a simple, quick project, I think you'd love this book. I love that the authors encourage you to be creative with the projects and use the ideas and patterns as a jumping off point to add your own improvisations to! Which is exactly what I did! 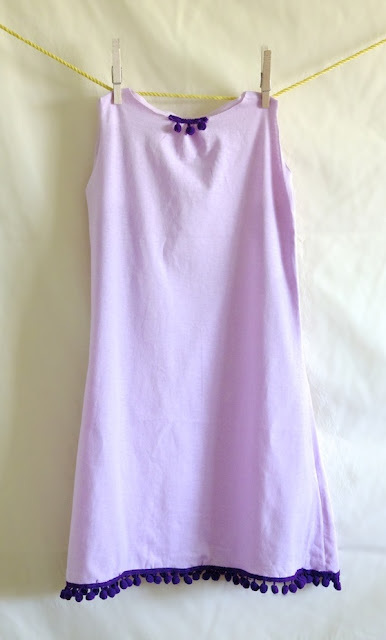 I used the instructions for the "Two-Panelled Garment" and the "Gathered Shirt" (pictured above) to make this little nightie for Paige. (Which, if I had to hazard a guess, will probably be worn to the library, the grocery store, church, etc. as well.) She tried it on and wouldn't take it off all day! So comfy and cute. I added some pompom trim that I picked up on clearance a long time ago, which turned it into a princess nightie. Much appreciated by the punkin. And now the exciting part! Giving one away!! Leave a comment (1 per person) on this post. If your profile is not linked to your email, please leave your email in your comment. Thanks! The winner will be announced on Tuesday, July 31. P.S. 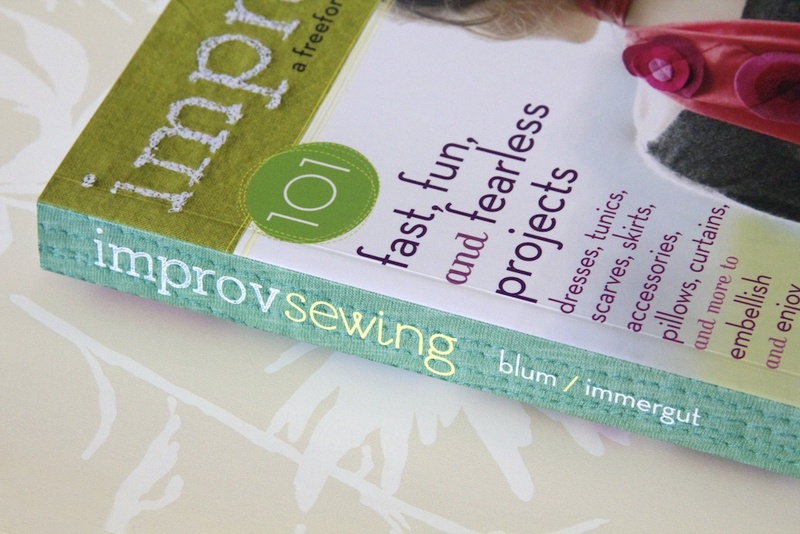 Buy your own copy of Improv Sewing here and check out co-authors Nicole Blum and Debra Immergut's blog, Improv Diary! This book looks fabulous! Thanks! This looks like an awesome book! How lucky to get to review it. 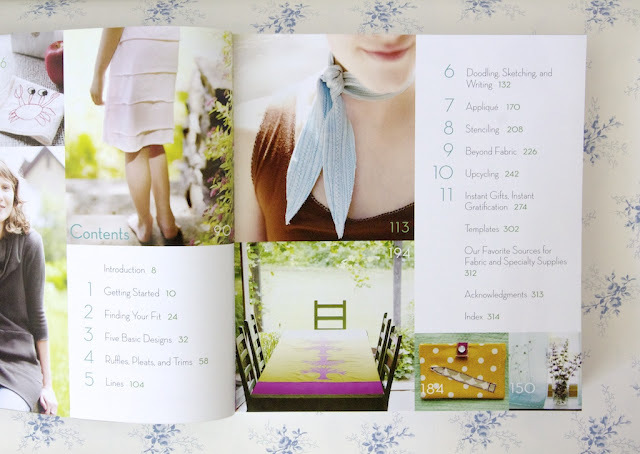 I would love to win a copy...as a mom of 4 little ones, I appreciate "quick" projects. I love to improv sewing too!!! Anytime I can get inspiration, I'm happy!!! Oh this looks amazing. I love quick things (i am slightly lazy)! would LOVE to win!! I need fast easy projects with a 2year old projects need to be quick! This is my kind of sewing instruction! Sign me up! I just checked this out from the library and I don't want to give it back. There are so many fun things to sew. What a fun looking book! Thank you for the opportunity. Looks like such a fun book!! I am DEFINITELY an improv sewer. I've actually only *just* started taking my time with things on my brand new daughter's dresses. I guess it's easier to whip up a pair of pants for a boy I've been sewing for for 3 years than it is to sew teensy tiny pretty clothes for a little bb who has only been in my life for 16 days! That's how I feel these days whenever it comes to sewing, I also need quick results! Keeping my fingers crossed, it looks like a fun book. The trim you used is great, I know that both of my girls would feel the same way about wearing it...never wanting to take it off! So cool. I think I might be in improv sewer. I often think of creativity as a gesture - something flowing out of you. In reality, it does take careful construction. looks like a great book, would love to improve on some sewing skills! love your blog! Oh I would love to try some of these projects- thanks for the giveaway! That looks fantasmical! I've only just switched from the "pinning and browsing everything" phase over to the "actually create with my own (not someone elses) hands" phase! Lol looks fun! looks like such a great book with fun projects! thanks for the chance to win! Ok so I've got the sewing machine on the dining room table, I went out and bought heaps of material and now I need inspiration!!!! Your book sounds exactly what I need to get me started. And love your blog. I don't have a sewing machine sadly and have to use my mom's at her house, so I plan, but if I have sewing book, maybe the hubby will finally get me a sewing machine! I'd love to win! I need another sewing project about as much as I need a hole in my head but, I'd love to win nonetheless! What a fun book!! Definitely my style! I think that's one of the reasons i love your blog so much....I can actually follow your step by steps. I've never been good at following sewing patterns. Thanks for the giveaway!! I'm absolutely an improv sewer, I need this! seems like an amazing book! i'll have to buy it if i don't win!! love how they encourage putting your own spin on the projects! WOW, this looks like a fantastic book!! love the nightie!!! Another Mama here who loves quick projects and would LOVE a copy of this book!! Thanks for the opportunity! This is exactly what I think a sewing book should be! This is wonderful! I kind of do have a short attention span when it comes to projects. Usually I'll start 3 different ones at the same time. I work on one then get bored, so I work on another. And so on and so forth until I complete all of them. Anyone else work that way to? I feel like I have a stash of about 5 different garments that I am working on at this very moment. Most of them would be done in an hour if I would just sit down and do them...but then again there goes my attention span. So this book would be wonderful to help me get those improv juices flowing!! This book is right up my alley... I don't have time to make everything exactly as it *should* be made, but end up creating my own techniques and patterns and loving how they come out. Would love to win. Thanks for the giveaway! Oh this book looks fun!! And your princess is darling in her new nightie too! Thanks for the chance to win Disney. I am greedy for sewing books too. What an awesome idea for a book! Oh, and thank you for the giveaway of course! Oh, what a lovely book. I would love to win it. And as the comment right above me, I am from europe, too, I hope this won't be to costly for you. By the way, Sidney, I am so glad I found you again last week. I followed you a couple of years ago, as it seems, but then you stopped blogging. And here you are again! I am thrilled! Seems to be a really cool book - but I don't think I'll need it (I don't know how to sew...). this is a book for me! :D i have lots of unfinished project 'cuz i'm tired of making details! This book looks so neat! And I love how the nightgown turned out! That trim looks perfect! What a nice book to have and learn from... I would surely like to win one... keeping my fingers crossed. Thanks. Oh what a gorgeous giveaway! I would love to join! Thank you!!! Ive just started sewing and would love the chance to own such a beautiful book :) I live in Australia though. Have a lovely lovely day!! That is the cutest picture of your little "punkin"!!!! Thanks for the giveaway. What an adorable picture of your pumpkin! The book looks great! Thanks for the giveaway!! how fun. i love sewing books and tend to share with others once i finish with them..
That looks like an interesting book! The night gown you made is really cute! Being an inexperienced sewer, I am always looking for help! Looks like a really helpfull book! I'd love to have a peek into it! Most of my sewing is improv sewing too so throw my name in the hat please. o that book looks like just a book for me!! 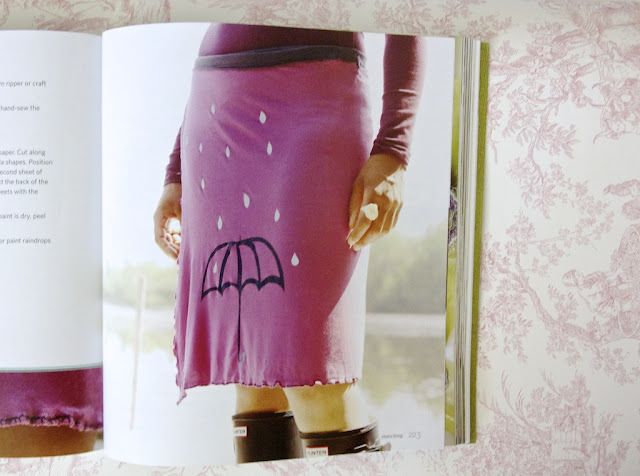 Love that umbrella skirt!! Wow! This book looks incredible!!! OoH! That looks like an awesome book! Hi Disney! This is my first time commenting and I'm trying my luck to grab that book. This book looks amazing and I could do up many new projects with it! Love! That book looks great! I've taught myself how to sew and never use traditional patterns. Paige's nightie is so cute. I can see why she loves it. This is exactly the sort of book I NEED! I drive my mother crazy with the way I sew!! I almost bought this book!! I love it!! what a cool book, its perfect for someone who does have a lot of experience sewing. You mean there's people who actually follow ALL of the directions? Crazy! I sew McGyver style, so this book is right up my alley also! That looks like my kind of book! The book looks really nice, I love all the sweet little projects that you do! I want to get back into garment sewing and this book may be the jump off I need. This looks like a great book, definitely my style of sewing! I love your blog, Disney! That looks like a really fun book! Thanks for the giveaway! this looks like my kind of book!!! I would absolutely love to get this book!! I have a short project attention span for sure! If the project is too long or frustrating, I tend to put it away for a while and work on other things. I'm afraid to count how many works in progress I have!! My kind of sewing too! Cute book! Improv sewing is the way to go... I always get about half way through a project and then start changing things. :) thanks for hosting the giveaway! Looks like my kind of sewing! This looks a great book! I would love to win a copy! I don't think I know how to do anything BUT improv sewing. (My instruction-following-mother would not be proud. :P ) This book looks like it has some neat techniques that I'd love to try out. Thanks for the giveaway. Btw, I noticed your "status" in the upper left--"Don't let them fool you...the world is wonderful." :o)--and it really improved my outlook today. My son is almost 11 months old, and as I hold the one-sided dialogue that mothers of infants tend to do, I always try to mention along with the "See the hummingbird? Look how fast it's flying. "-type statements the additional "God made hummingbirds." However, in this miserable heat and drought that we're experiencing here in MO, it's easy to forget that all things He made are good. Thanks for the reminder! With a nightie THAT cute, you HAVE to wear it in public! Love. This looks like a GREAT book! Thanks for reviewing it and giving one away! This book looks like it is full of neat projects. I would love to have a copy. Thanks!! What a fun give away. And I will admit, I would say yes just to get a new sewing book! 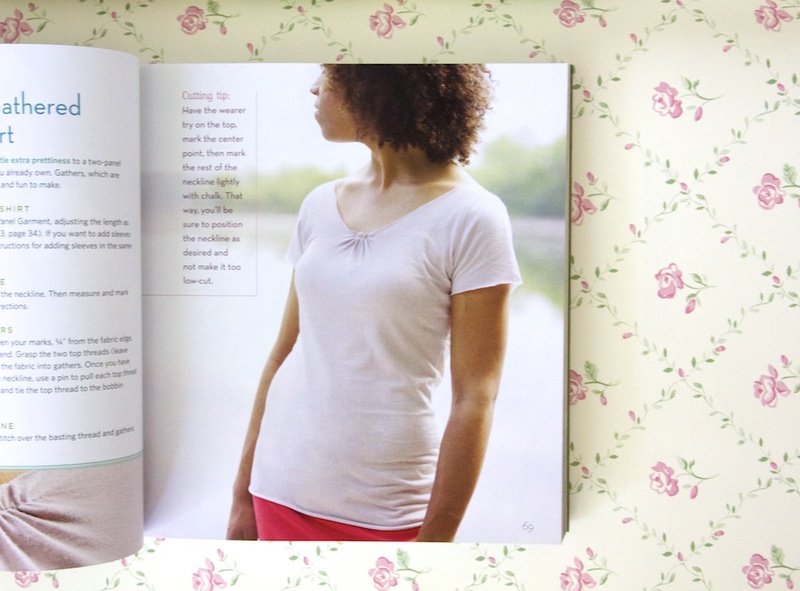 I heart sewing books! All of the projects give me such inspiration. This one looks like a good one! BTW, I love the nightie you made. It is so cute! I would totally wear it! Just stumbled upon your blog recently. Love it! Beautiful creative fashions, accessories and projects! Great giveaway, I would love to win! "So if you're in the same boat as me, or if you have a short project attention span, or if you just enjoy a simple, quick project, I think you'd love this book." You completely describe me in this one sentence! 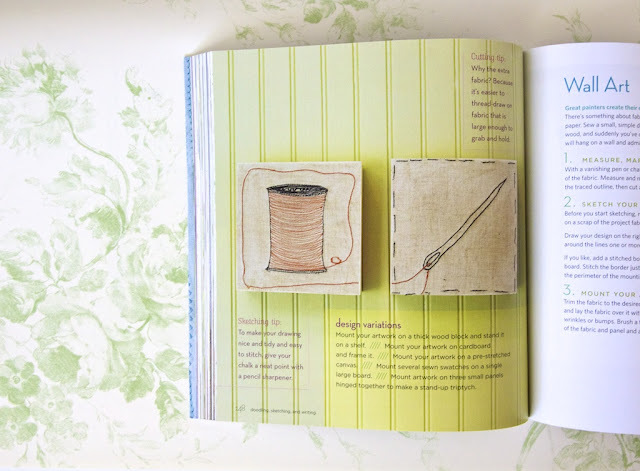 I would love this book - it would be perfect for those afternoons when my daughter wants to sew and I just don't have hours to spend doing so! This book just looks like so much fun. I really like the nighty you made. I have a granddaughter who would like one just like it I'm sure. Thank you for the chance. Very fun, I'd love to win! thank you for the chance to win such an awesome book. What a great giveaway! I'd love to have this book! I would love to learn how to sew! Great giveaway! That looks like a fun book, right up my alley ! I always improvise while sewing ! This book is right up my alley! Fingers crossed! I would love to win this for my 15 year old daughter, who is definitely into "improv" sewing. She has done some crazy things. This is amazing and I love the little night gown! I want to win! This book looks super fun! Thanks for the giveaway! My sewing is self-taught, and I'd love some additional validation that simple is OK. Plus, my 11 yo is beginning to sew and this looks like some cute stuff to inspire her. 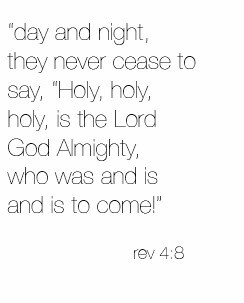 Oh my goodness, oh my goodness! I'm not a big one on giveaways, usually just like: hmm, whatever, I'll enter. But this! This is a dream! I didn't even know something like this existed, oh, I'm so super excited about it! What a fantastic book. I can't help but say I really really hope I'm a winner! That looks like the perfect book for me! 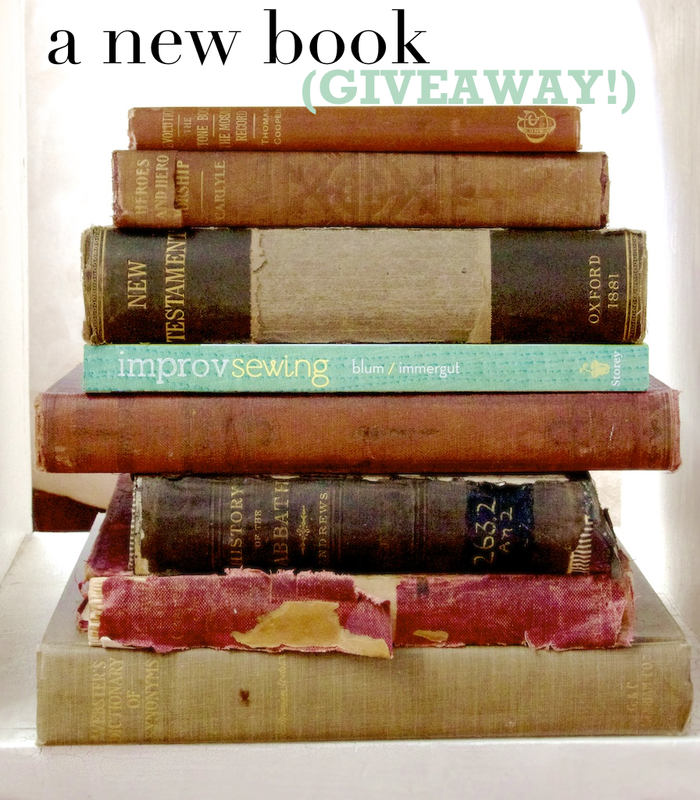 This looks like a great book for a fairly new stitcher, thank you for the giveaway. This book is just what I've been looking for! I'd really love it if it could find its way to Germany. Fun giveaway-it's right up my alley too! Love it so want to have it :) ach! Thanks for the giveaway! I would love to read the book! perfect book for my 12 year old sewer! I'd love to try my hand at the gathered shirt. Hello, do not write or speak a little English and one I am using a translator but if possible I would like to have a means my husband, I love what you do and the kind of books. Love it! I'm a big fan of quick projects. I would love this book! As a beginner sewer, it looks like it's right up my alley!! Oehhh I would SO love to win this book! Hope this give-away is also open to Europeans? Thanks a lot! WOW! This book looks amazing. Read this book and learn, would make feel like eating chocolate (without the calories) ;) Thanks for sharing! I have just gotten back into sewing and this book looks awesome! oh my! I love the scarf that is apparently on page 113. so so cool. I think I would like sewing a lot better if I gave myself "permission" to improvise. This book is so me! I literally have a business making baby items (perfect for my small attention span!) even though I'm an entirely self taught sewer who has never used a pattern in my life. Would love to play with these ideas. A great book to add to my library! I just started sewing and would love some easy, new ideas! wow, that looks like exactly my type of sewing book! I never (or rarely ;D) make complicated or long projects. Yay giveaways! This book sounds like it would be perfect for me! If I don't win it, I'll definitely pick one up. Sounds like an awesome book - thanks for the giveaway!! I'd love to have this book. As a teacher at the end of summer break, I'm already fretting about not having enough time to sew for the grandkids. I'm all for quick projects!